Newcastle planning to sign the “new Dele Alli” this summer – Report – NUFC blog – Newcastle United blog – NUFC Fixtures, News and Forum. According to the Mirror’s John Cross, Newcastle are keen on MK Dons ‘wonderkid’ Recoe Martin – the man dubbed the ‘new Dele Alli’. It’s all a little too easy for the Mirror to call Martin the second coming of Alli given he’s a talented young player impressing at MK Dons – Dele’s former club – but it’s a bit of a lazy comparison, especially when the 18-year-old is actually a striker! 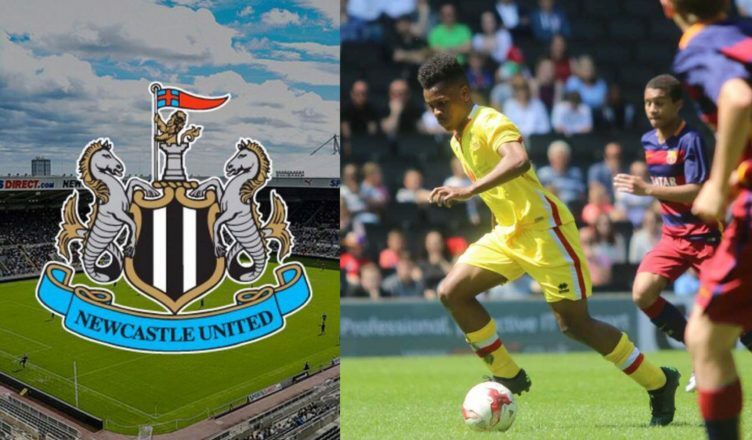 Newcastle and Southampton are chasing the MK Dons wonderkid dubbed the new Dele Alli. England and Tottenham star Alli also started at MK Dons who have gained a reputation for producing home grown youngsters. In fairness, this one could have some merit to it given Rafa has made a real attempt to boost our U-23 side since arriving – with several players being brought in on his watch and immediately standing out at reserve level. 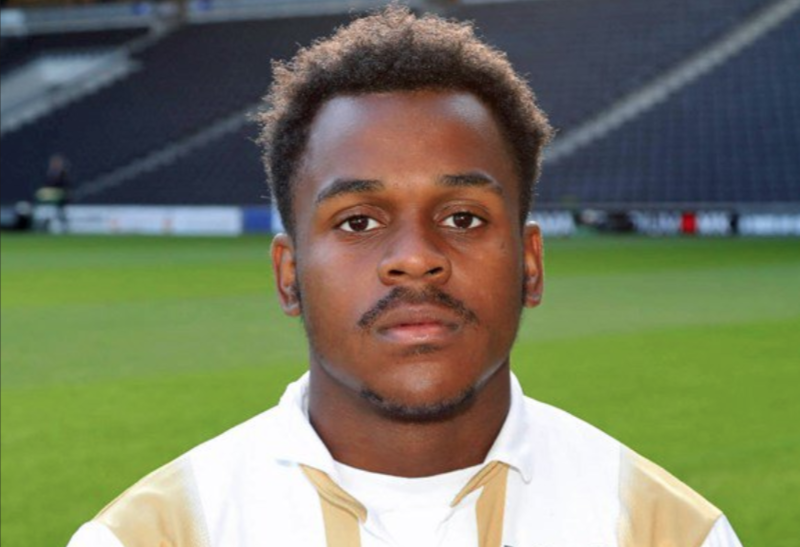 Considering Martin could be available at a ‘compensation package’, it could be a deal worth looking at – especially if he’s scoring five goals in 17 minutes for MK Dons’ U-18’s!